The City of Blanco is requesting a permit from TCEQ to discharge 1.6 million gallons of treated wastewater daily into the Blanco River. Read more about the effects of such a permit below. The City of Blanco has recently completed construction on a new wastewater treatment facility. 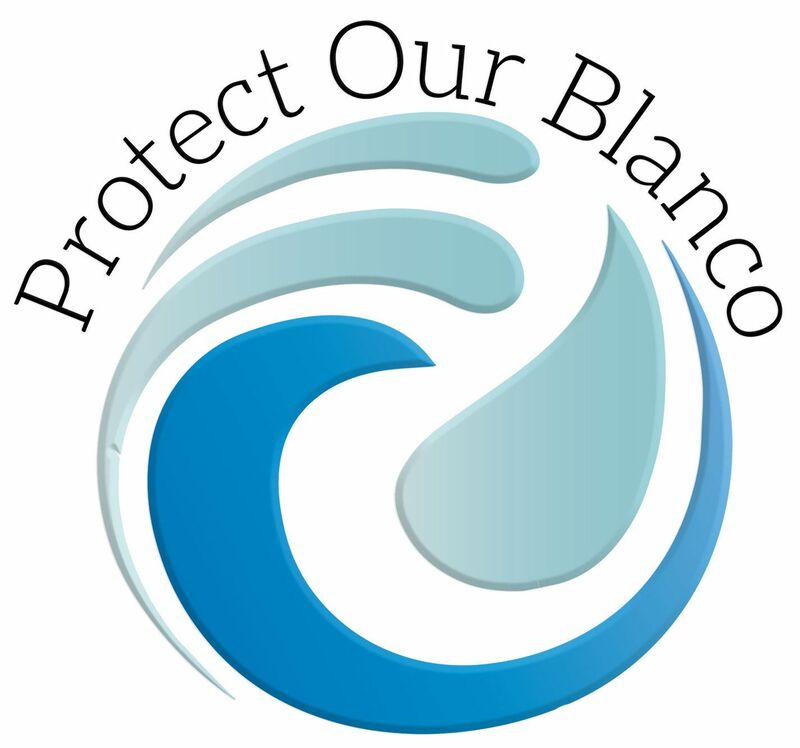 Blanco has requested an amendment to their wastewater discharge permit that would authorize an increase in the discharge of treated domestic wastewater from 225,000 gallons per day to 1,600,000 gallons per day into the Blanco River - a sevenfold increase from their current Texas Land Application Permit (TLAP). The City of Blanco is asking TCEQ to allow them to discharge all of this wastewater into the Blanco River. The City has promised to sell and re-use as much as their effluent as possible, however, this "promise" is not binding and would not protect the water quality of the Blanco River and everyone that is connected to it. While wastewater discharge has undergone some treatment, it is not treated to drinking water standards and is not nearly clean enough to be dumped safely into our creeks and rivers. This effluent water contains high levels of nutrients (nitrogen and phosphorous) which cause algae blooms and take up oxygen in the water body. The waterway may become hypoxic (lacking oxygen), causing fish and other aquatic life to perish. 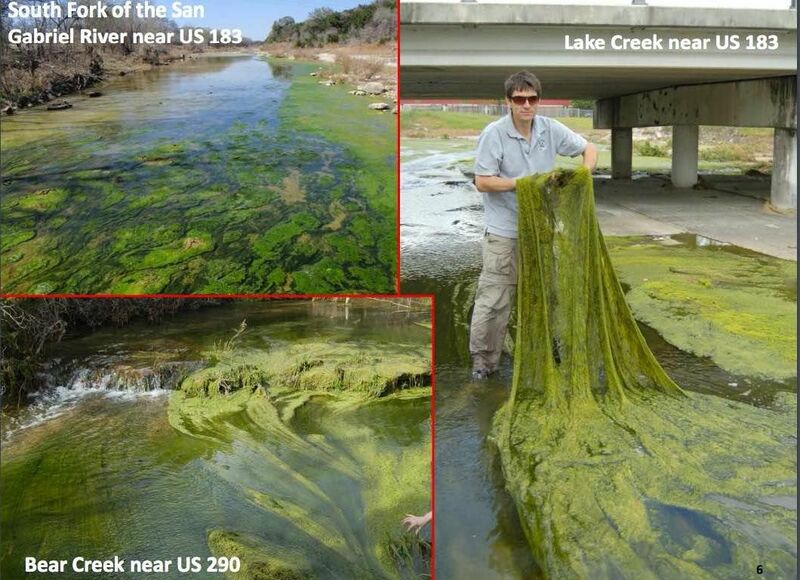 Algae also restricts light moving into the lower portions of the river, altering habitat. These effects can reduce biodiversity even when a river is not completely devoid of oxygen. At high levels, nitrogen is unsafe in drinking water, restricting transport of oxygen in the blood. This is especially dangerous for babies, children, the elderly, and young livestock. Additionally, effluent water contains metals, pharmaceuticals, and many other chemicals from cleaning and body care products. The full effects of these products are not yet known. Given this information, Protect Our Blanco urges the City of Blanco to adopt a "one water" model and utilize the best available technology to treat and reuse their wastewater to ensure the health of the Blanco River and the Edwards Aquifer.